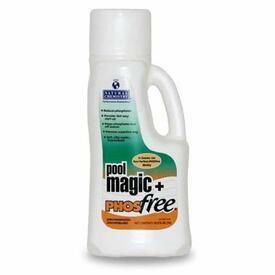 Pool Algaecide is here to save you fromthe algae infestation that just popped up out of nowhere. 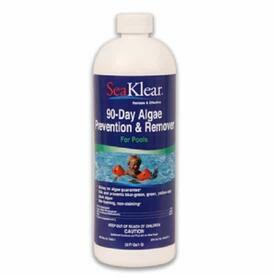 Stop banging your head on the wall and fishing each algae growth by hand. 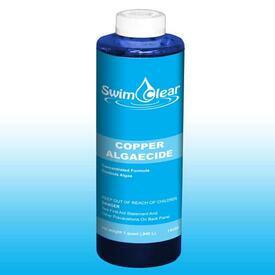 We understand that there is nothing worse than getting algae in your pool and watching your crystal clear water turn into something that belongs in a swampland. We carry a huge variety of pool algaecides that remove algae growth quickly and effectively. 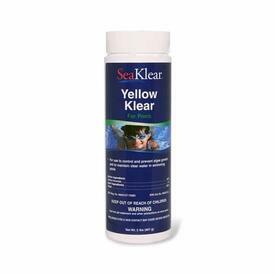 Because we have formed longterm relationships with our manufacturers, we have the pleasure of offering the highest quality chemicals at the guaranteed lowest prices. When it comes to treating water issues, we have kill it. 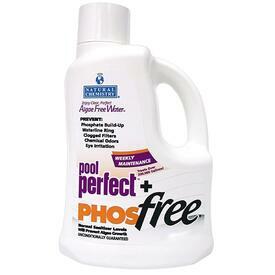 From black algae to green algae, we have specialized formulas by Natural Chemistry and SeaKlear to get your pool back to that beautiful clear blue. 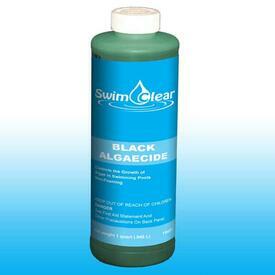 We offer Free Shipping on all of our supplies. If you're still unsure of what to look for, we have experts who are here to help with any maintenance questions.